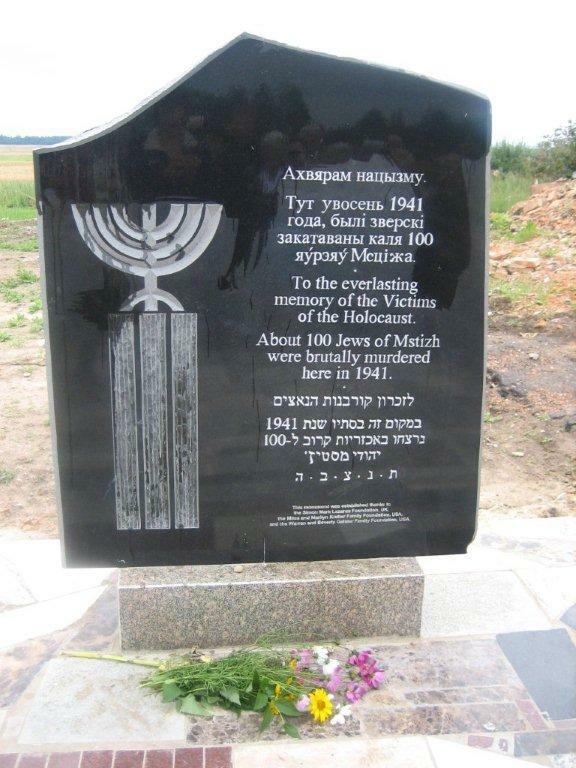 Jews settled in the Mstizh region in the 19th century and in 1926 there were 28 Jewish families there. In the mid-1920, 20-25 Jewish children were studying in chederiem there. 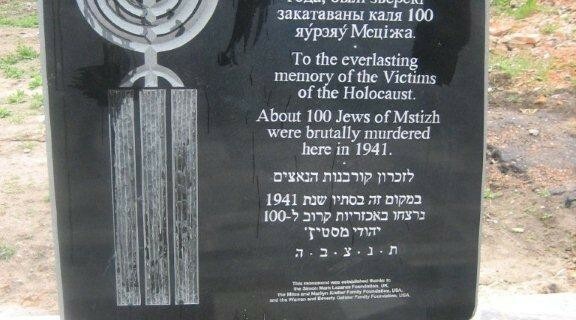 The Jews of Mstizh were murdered by the Nazis in June 1941. Konstantin Skovorodka (b. 1917) managed an orphanage in the town of Borisov (today Barysau), district of Minsk. 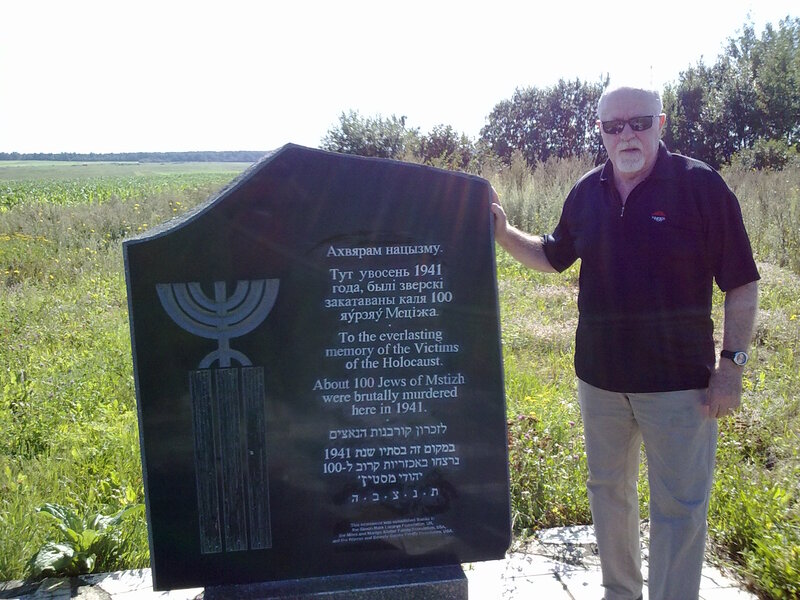 During the war, Skovorodka sheltered in his institution at least seven Jewish children who had escaped from the Borisov ghetto at different times, and who presented themselves as Russians when they reached the orphanage. Skovorodka accepted them to the orphanage without questioning. Rosa Davidson (b. 1929) was from the village of Mstizh not far from Borisov. She called herself Valya Dolitskaya and was brought to the orphanage after long interrogation in the police station. Although severely beaten, the girl did not admit that she was Jewish. Years later she wrote in her recollections: “There were several kids with typically Jewish faces but Russian names in our orphanage, some of them Borisov natives. I’m sure the manager knew about their Jewish origins, but kept silent.” Among the Jews hidden in Skovorodka’s orphanage were also Anna Lipkind (known in the orphanage as Anya Sokolovskaya), Lyusya Beinenson (she called herself Lida Perenkova), and the brother and sister, Tolya and Olya Shakhrai (Shakhvalov). They all survived to witness the liberation of Borisov, on July 1, 1944, and after the war, dispersed across the Soviet Union. A short time after the liberation of Belarus, Skovorodka was conscripted into the Red Army and, in spring 1945, he was killed in battle near Koenigsberg. 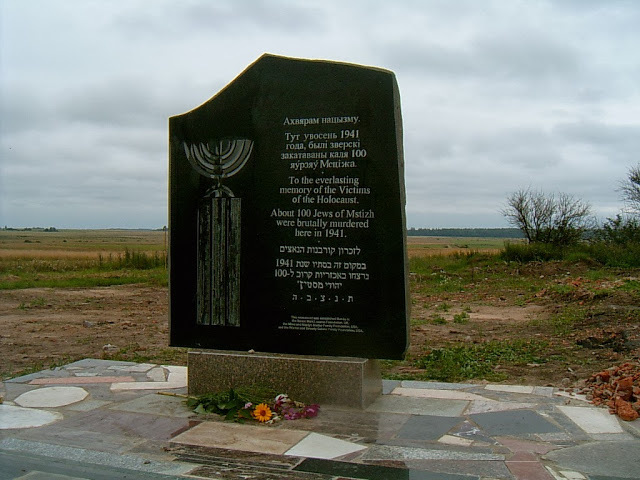 For more information about this memorial’s location, please contact Igor Kraversky of the Union of Belarussian Jewish Community Organizations by phone at +375 29 6663000 or by email at 6663000@gmail.com.